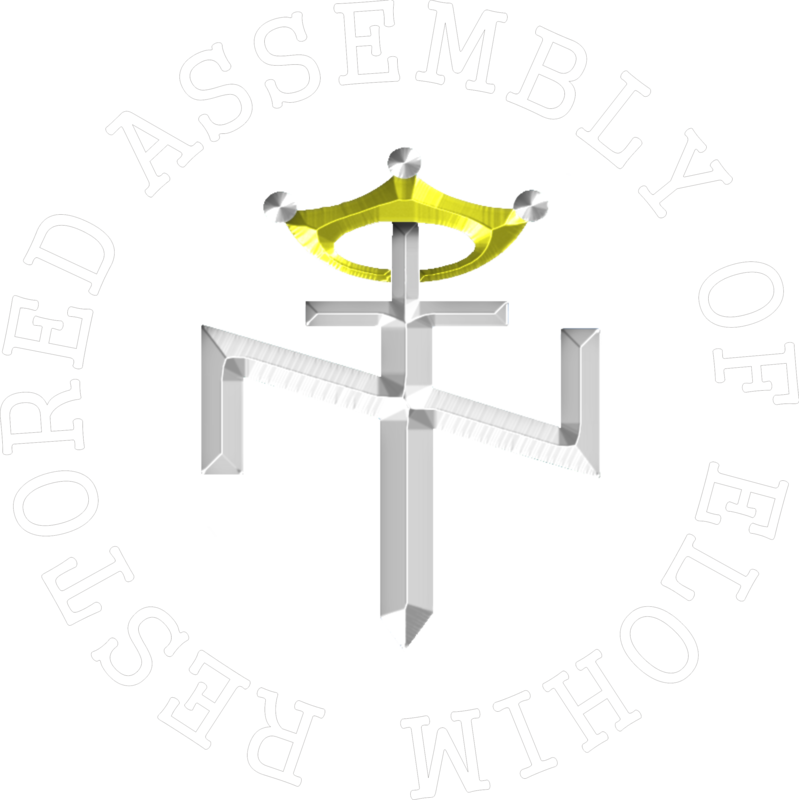 The Assembly has dozens of congregations around the USA. Our goal is to build strong, vibrant Assembly communities through biweekly Sabbath fellowship, regular Scriptural studies and the annual Scriptural festivals. Come join our family in worshiping Yahweh the Father and develop a relationship with Yahshua.